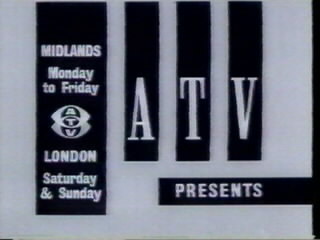 We take a quick look back at ATV, who broadcast to London until 1968, and the midlands until 1981. 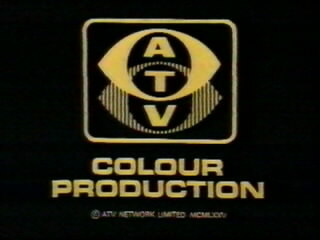 We start off with a long standing favourite, the famous ATV In Colour programme ident from the seventies. 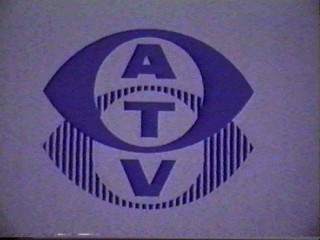 This was used before all ATV networked productions on ITV up until the demise of ATV in 1982. Can anyone confirm exactly when it was introduced? 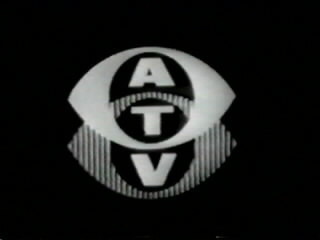 A much earlier ATV ident from the black and white era. 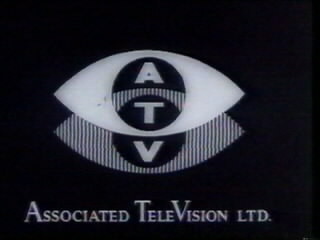 This is believed to have been used around 1956/7 when ATV had two ITV franchises, weekdays in the Midlands and Weekends in London. They lost London in 1968 but were rewarded with a seven day licence in their remaining region. 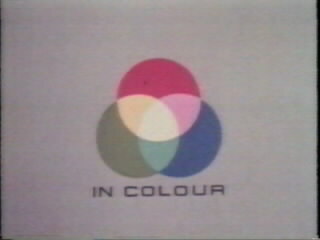 This was only used before networked programmes, not local ones. 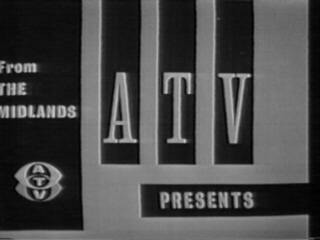 This later black and white ident from ATV is probably their longest running, in use from 1957 to 1964 for both networked and local programming. 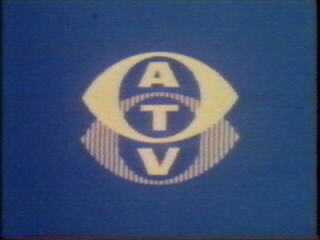 This is a variation on the previous ident, starting with a white solid circle and with the eyes forming vertically rather than sliding apart horizontally. Does anyone know the details of when this was used? 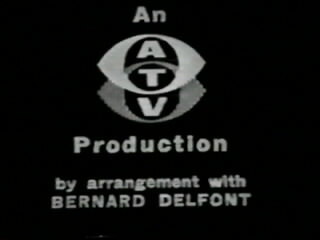 This animation was seen several times a day throughout the sixties as it is was used at the end of their opening sequence, albeit with different music to the one here. The source/nature of this particular clip is unknown.